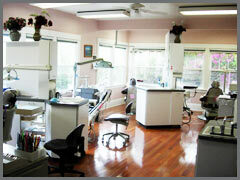 Dr. Vitakes has been an associate with Dr. Carney and Campbell’s practice for more than 30 years. He is a graduate of UCSF School of Dentistry and UC Berkeley. Dr. Vitakes is a member of the American Dental Association, California Dental Association, Southern Alameda Dental Society and Napa Solano Dental Society. 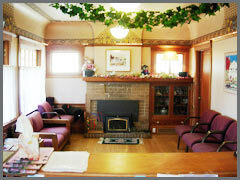 Dr. Vitakes also practices in his own office in San Leandro. When not practicing dentistry, Dr. Vitakes is an active participant in the Greek American community of the San Francisco Bay Area. He is a member of the Greek Orthodox Cathedral of the Ascension in Oakland California. An artist and musician, Dr. Vitakes sings in the Ascension Cathedral Choir since his teens (just a few decades ago).